King John has the worst reputation of any English king, and there is plenty of competition. He was a crooked legislator, greedy, consumed with ambition of the despicable kind; he is proved to have murdered his nephew Arthur (son of Geoffrey) with his own hands in the boy’s prison cell. The boy was still in his teens, and after strangling him John tied a stone to the body and threw it in the River Seine. He brought constitutional crisis to England before and during his reign. Robin Hood was a mythical figure, but it is no coincidence that stories about the legendary outlaw proliferated during the reign of King John. So, this son of Henry II, a Plantagenet, has been written off by History as a monster, yet were any of his actions any worse than those perpetrated by his brother Richard ‘the Lionheart’, or indeed his father? His father was ruthless and mostly successful, but he also had his own Archbishop of Canterbury murdered. Richard ordered the beheading of thousands of prisoners outside Acre during a Crusade. Whatever, John’s reputation has suffered more than theirs in the chronicles of their times. John had the Plantagenet ruthlessness and bad temper but no good luck. He was not charming, as Henry could be if he chose, and he was not a great warrior, as Richard always was, but Richard failed to have children. He was partly brought up as a boy and youth with the young French prince and future king, Philip. Tongues wagged, saying that Richard and Philip were more than friends. There is no evidence to sustain this scandalous theory. 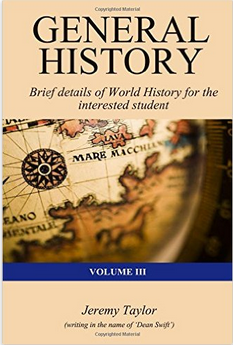 Richard and Berengaria of Spain had no children mostly because Richard spent almost all his time fighting in foreign lands when he should have been co-habiting with the Spanish queen. John’s father managed to collar almost half of France, starting with Anjou and Aquitaine, Maine, Touraine and Normandy. He contrived to lose the lot between 1207 and 1211. In 1216 England was actually invaded by King Philip II of France and his son Prince Louis, taking and holding great parts of the south-east for a while, before John died, and William Marshal Earl of Pembroke rallied England against the invader at the age of seventy. The old soldier even led a cavalry charge that broke the French ranks. Yet during four strange years, King John had been master of his kingdom, master of the English Church (though England had been subject to an interdict from the Pope). He used his justice system and puppet governments towards making fortunes for the Crown. In doing so he infuriated the barons (whose goodwill was essential for all medieval monarchs). In response to their yells, he treated them with with disrespect and disdain. 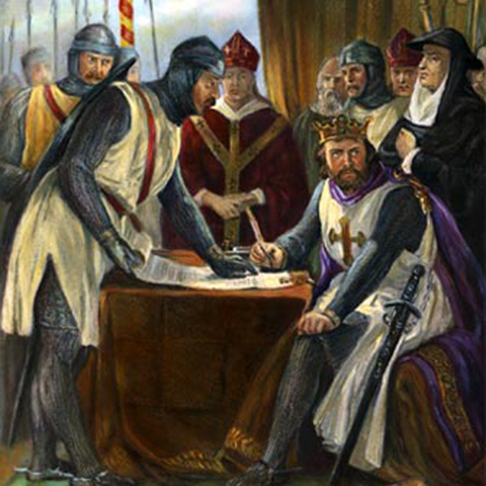 He is best known for the failed agreement or peace treaty called Magna Carta. It failed because after signing at Runnymede no-one took any notice of it. It was a myth almost before it was jointly signed, and John hated it so much he ordered his family never to mention it. But Magna Carta served some purpose because it would be amended and re-issued countless times after John’s death, and the interpretation of it would be the base of every constitutional conflict fought in both the thirteenth and fourteenth centuries. 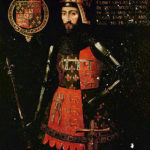 Share the post "Further thoughts on John I"